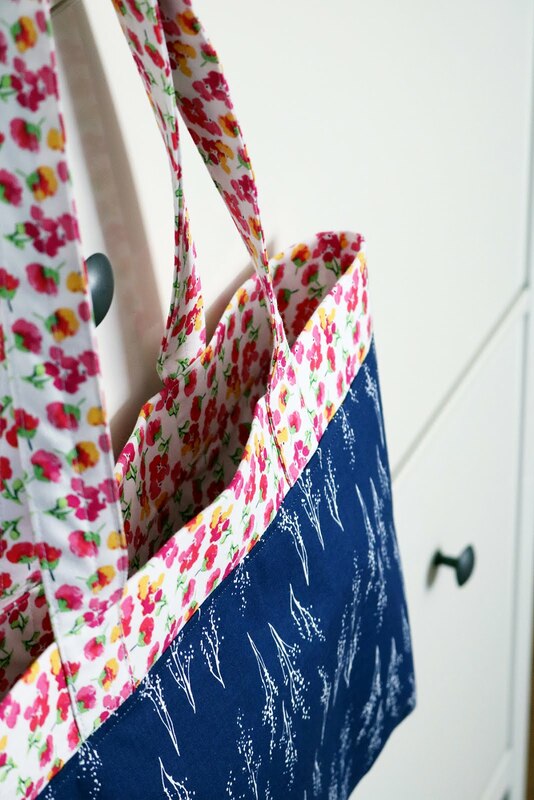 Today’s stop on the Fruitful Pleasures Project Tour takes us to A BRIGHT CORNER, where Andy is sharing her gorgeous French Market Tote made with fabrics from Lila Tueller’s newest fabric line, Fruitful Pleasures. 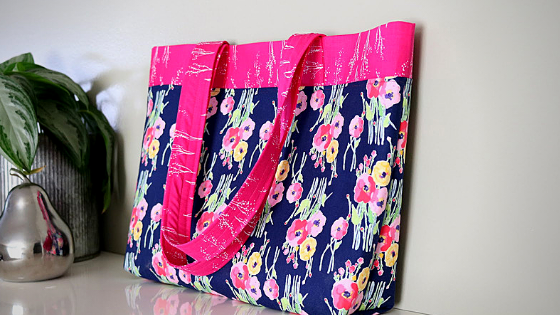 LOVE this navy and floral combo! Andy has more photos and a link to the FREE tutorial on her BLOG! Be sure to follow Andy on Instagram @abrightcorner for more amazing photos and project inspiration! 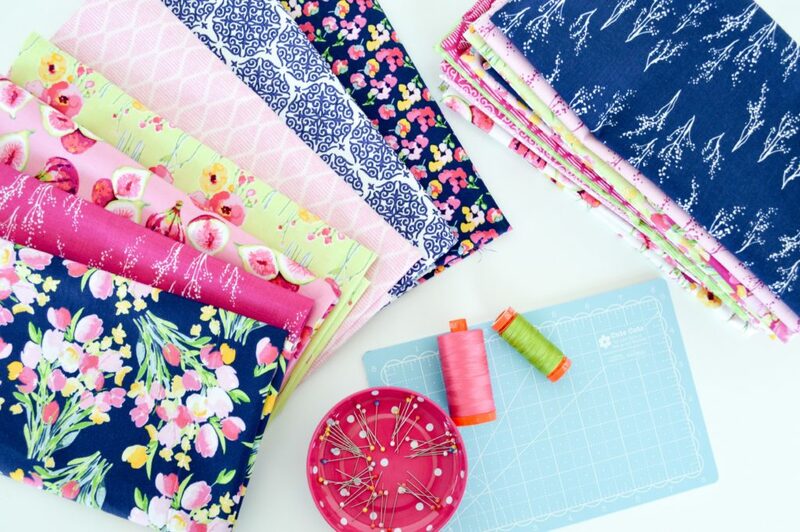 Fruitful Pleasures, designed by Lila Tueller, is available now at your favorite local and online quilt shops, so pick up yours today and share your makes with us on Instagram using #rileyblakedesigns #iloverileyblake #fabricismyfun. Meet This Maker - Heidi Staples + Giveaway!